Bankruptcy reaffirmation agreements are made between bankruptcy debtors and secured creditors. Bankruptcy reaffirmation means that the debtor agrees to take on the same old debt that would have otherwise been wiped out by the bankruptcy. 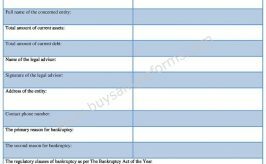 The bankruptcy reaffirmation form includes information which changes the right that you have under the bankruptcy law with regard to the creditor. 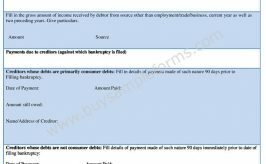 This means that after the debtor receives a discharge in connection with all other debt, the debt with regard to the creditor is not discharged. Your attorney will have to fill up several sections in the agreement form to demonstrate to the bankruptcy court that you can afford to make the payments. 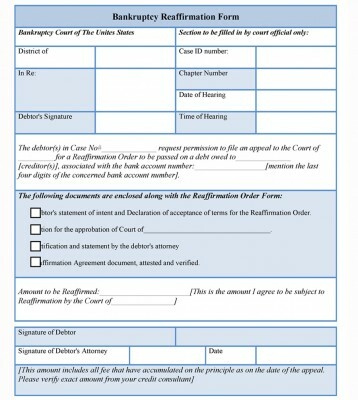 After signing the bankruptcy reaffirmation form the debtor is required to send it to the creditor who in turn will file it in the bankruptcy court. 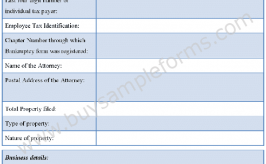 The form contains information such as the new interest rate, balance and payment information. 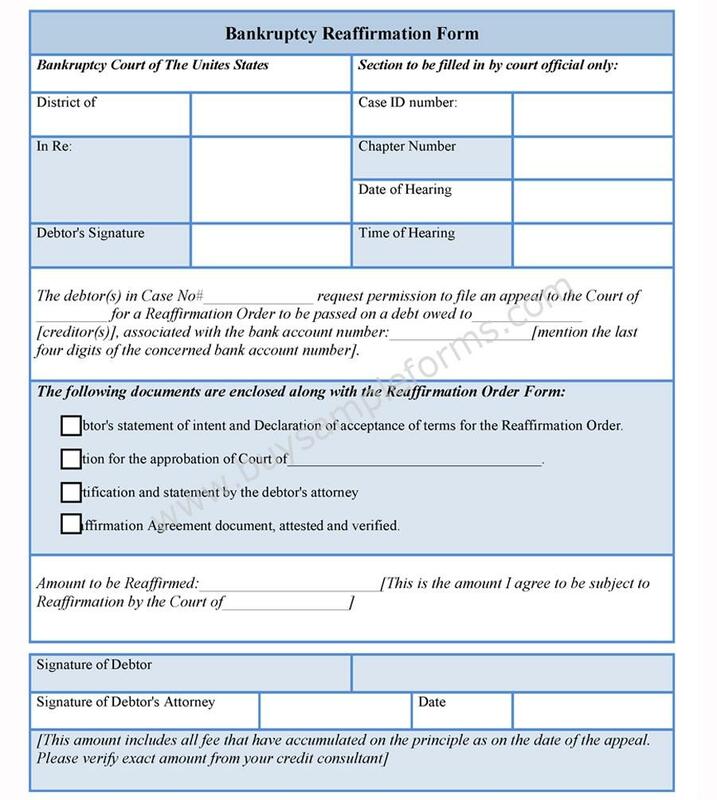 Below is a sample template of Bankruptcy Reaffirmation form. 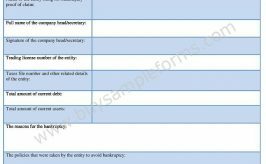 Download, edit if required and print the sample bankruptcy reaffirmation template. You can download either the MS word or PDF format.